Stuck in the house and out of ideas for ways to get out? Below are some great events going on in the area this weekend, and to get even more ideas, check out our Going Out Guide! 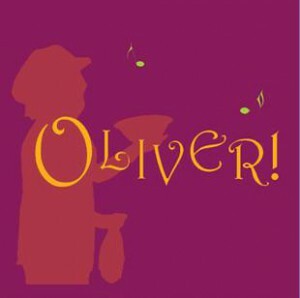 What: The Mount Vernon Community Children’s Theatre presents Oliver!, Charles Dickens’ story about truth brings pickpockets and ruffians to center stage. 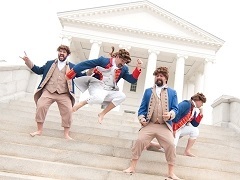 When: Saturday, Nov. 15, 10:30 a.m.
What: Together less than a year, the Diggity Dudes blend melody and humor for a catchy and entertaining show that both kids and their parents will enjoy. When: Sunday, Nov. 16, 7:00 p.m.
What: Base on the novel by John Ball concerning prejudice against African Americans in the 1960s South, a white man is murdered and police arrest a black stranger. They then learn that stranger is a homicide detective.